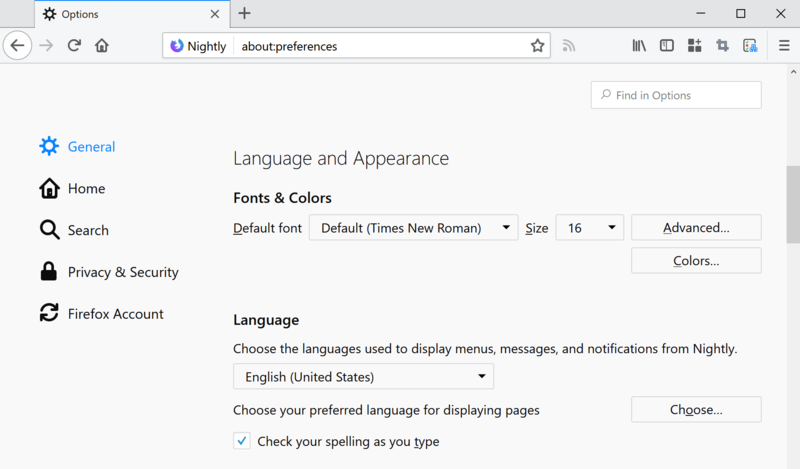 Mozilla plans to improve the way Firefox users can switch the default interface language of the browser and the spell checker that comes with it. 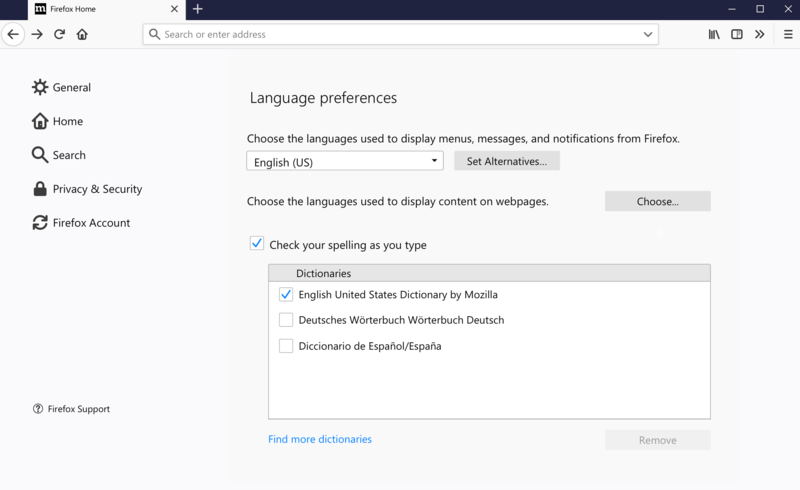 Firefox users have to download language packs and dictionary packs from Mozilla’s website currently to change the interface language or download the browser in a different locale. 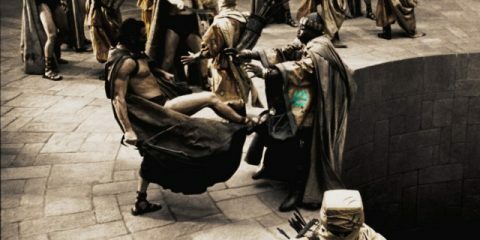 Most users of the browser who downloaded the browser in a language that they don’t want to use have probably downloaded the browser in the correct language. It is possible to install the new language version over the old to switch to the new language. If you look at how Chrome handles the switching to a different interface language, you will realize that Google’s browser handles things much better. Ghacks needs you. You can find out how to support us here or support the site directly by becoming a Patreon. Thank you for being a Ghacks reader. 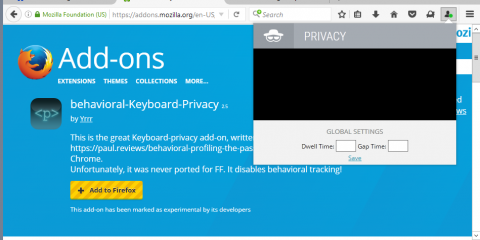 The post Firefox gets improved interface language switching and spell checker support appeared first on gHacks Technology News.